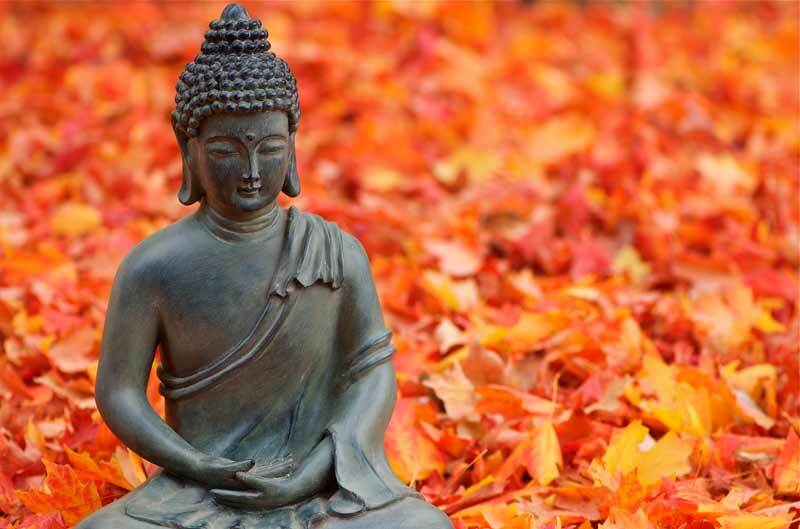 This retreat will include meditation instruction, group chants, and devotional practice. A wonderful opportunity to practise in this ancient tradition that has transmitted the priceless teaching of liberation to us through two and a half millennia. 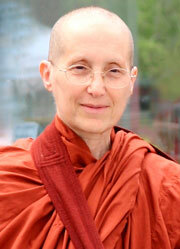 Ayya Medhanandi is the founder and abbess of Sati Saraniya Hermitage near Perth, Ontario. A native of Montreal, she was ordained as a ten-precept Buddhist nun in Myanmar in 1988, has lived and practised in monasteries in England, North America, New Zealand and Asia and has many years of teaching experience. After 19 years as a nun, she received bhikkhuni ordination in Taiwan and returned to Canada to establish Sati Saraniya Hermitage, the first Canadian Theravada Buddhist monastic residence for bhikkhunis (fully-ordained women). This is a two-day event (Friday night, Saturday). On Saturday, please bring a simple vegetarian lunch (there are no cooking facilities). Please register early. Payment prior to the retreat ensures placement. Please note that payment is non-refundable. For more information, please contact us at multi-dayretreats@satipanna.com.